Ten years ago, my husband Greg Spalenka, illustrated his first children’s picture book “The Eyes of the Unicorn.” In celebration of its 10th Anniversary he has decided to do a one of kind auction that I thought I would share with all of you. 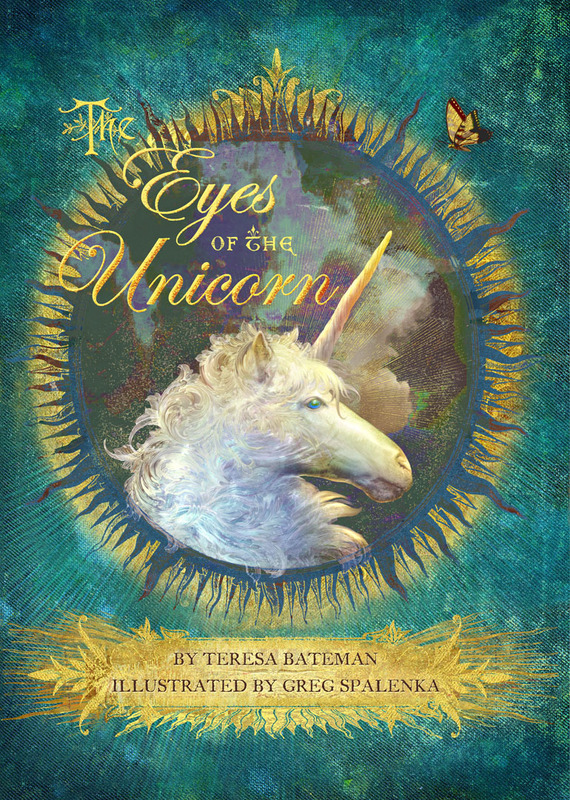 “The Eyes of the Unicorn,” is an enchanting, magical tale of a girl’s love, a hunt for a unicorn and the transformation of her friends heart. It was written by Teresa Bateman, and published in 2007 by Holiday House in New York. When Greg was commissioned to create the illustrations the goal was to bring a cinematic flavor to the book which was unique in the children’s market at the time, yet keep a classical foundation. The book found its audience, but it is now out of print. 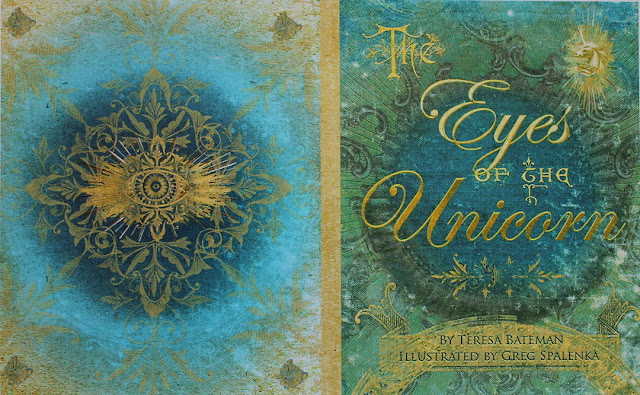 This auction is an opportunity to own the evolution of the book’s imagery, and more! Go HERE to read more at Greg's blog and see the offerings or directly to bid HERE. The auction ends Sunday, Nov. 5, at 7:00 PM, PST. What would the scent of Unicorn be comprised of? I'm thinking sweet notes of flowers with woods, vanilla, honey, a bit of balsam and botanical musk. 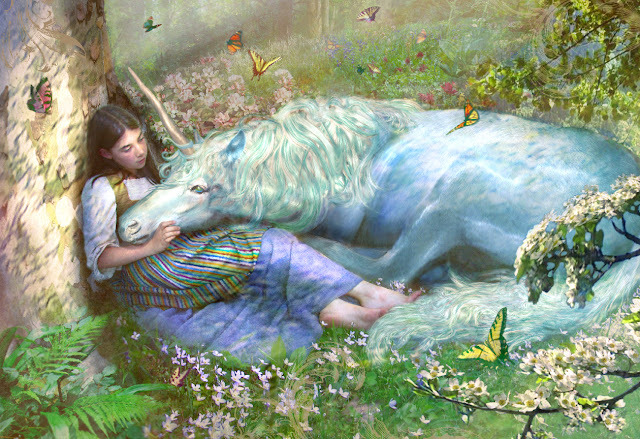 For the magical aspect we would need to make a special tincture or infusion that I will need to ponder. Please let me know if you have any suggestions on notes and also for the name. I'll be getting to work on this right away and offering a first edition bottle to the lucky winner.